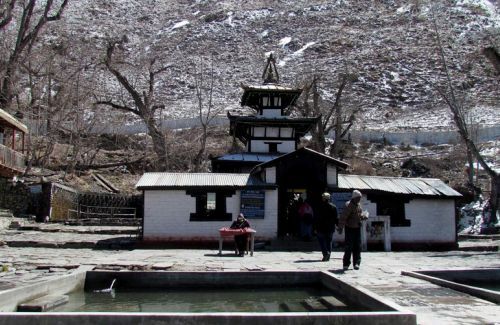 Himkala Adventure Pvt. 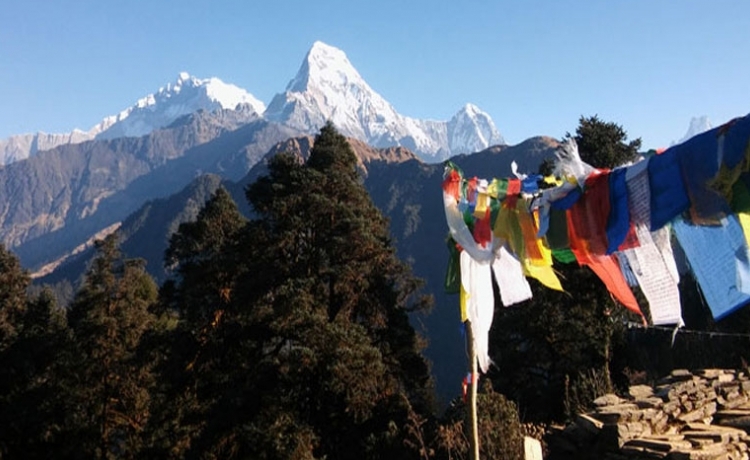 Ltd. is a trekking company run by the professional trekking/tour guide, Shiva Dhakal. 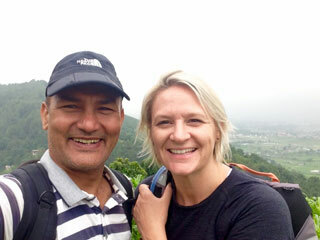 Shiva has much experience in trekking in the Himalayan region and has run tours in Kathmandu and around the country of Nepal for over 15 years. 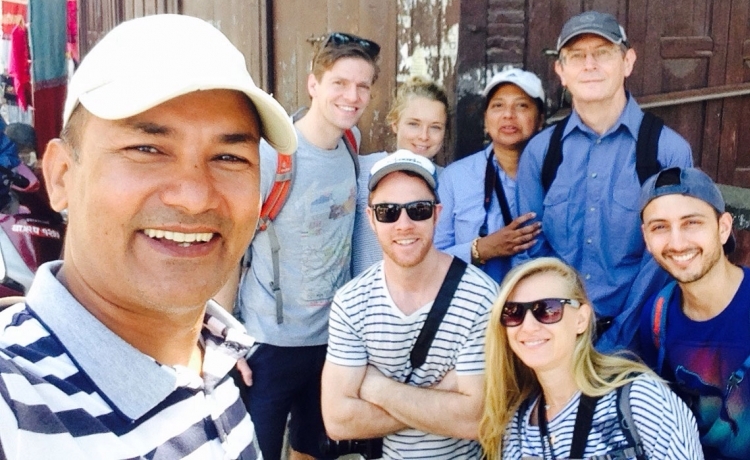 His office is located in Thamel, 5 km in distance from the Tribhuvan International Airport, and in the middle of the main tourist area in the city. 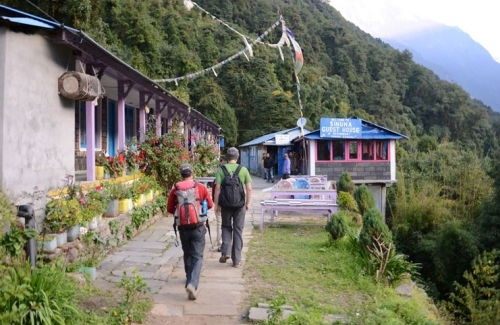 Himkala Adventure is an experienced, government-registered trekking and tour company. 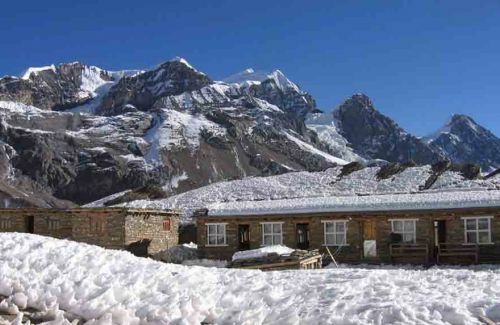 The name “Himkala” means Nepalese for “Snow Art”, and in the Himalayas, there is snow that shines majestically against the blue skies of Nepal! 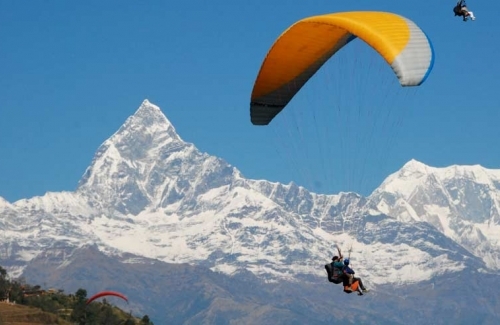 Himkala Adventure specializes in Trekking, Tours, Paragliding, Rock Climbing and Mountaineering, Bungee Jumping, Flights over the Himalayas, River Rafting, Peak Climbing, Jungle Safaris, Antique, Artisan and Handmade Art Tour along with many other Adventurous Activities in Nepal. 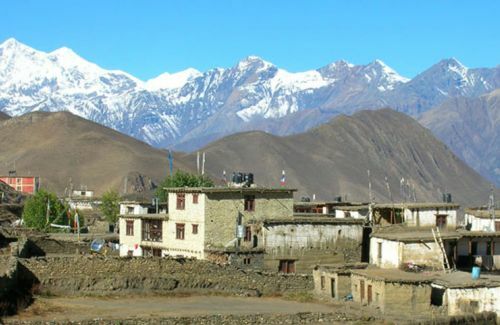 Further, Himkala operates tours to India, Bhutan, Sikkim and Tibet as well as all over Nepal. 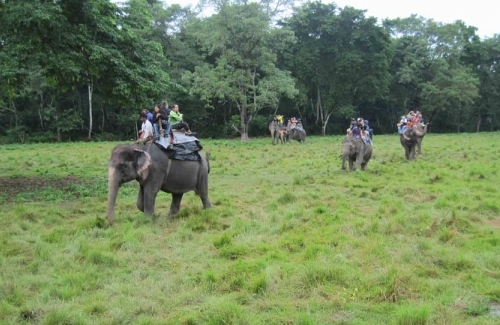 Its meticulously planned packages and customized trekking/tour itineraries can be customized to meet your convenience, level of activity and adventure!! For further inquiry, please contact us. 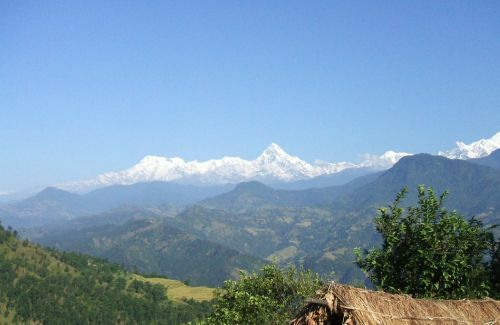 Nepal is the mystic land with her opulence in bio-diversity, world class mountain scenery, and spectacular beauty. 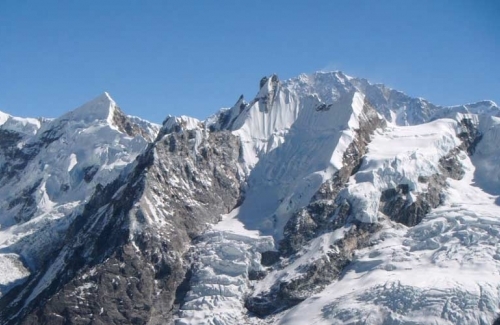 Imagine flying over the highest mountain peaks in the world in an ultralight aircraft and to behold the foreboding mass of Everest. 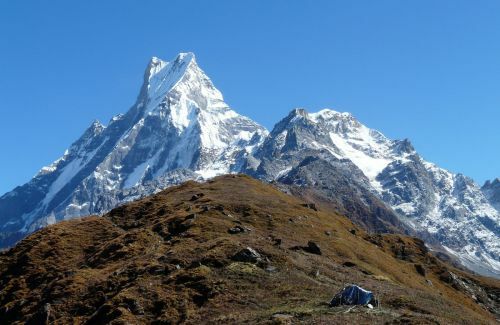 Or, alternatively taking to the trails and walking in the Sagarmatha National Park, one of the many UNESCO World Heritage Sites in Nepal, to see animals such as the Red Panda, Wild Yak, Snow Leopard and the Himalayan Black bear all in their naïve habitats. 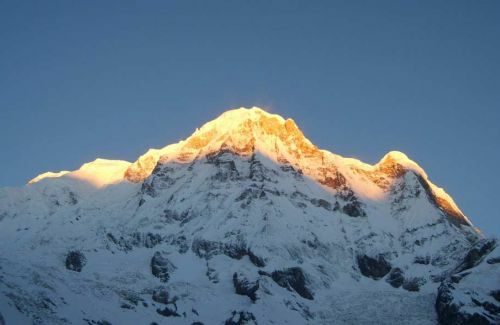 The majesty of Himalaya is also equaled by the wildlife of the Chitwan National Park, where elephant-backed safaris seek the elusive tiger and the rare one-horned rhino, and boat trips offer sightings of the park’s 450 bird species and the gharial crocodile. 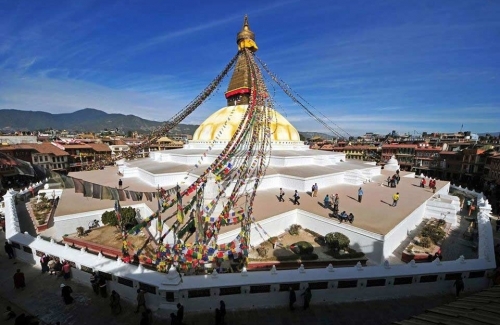 The World Heritage Lumbini, birth place of Gautam Buddha is another must visit destination to feel peace and tranquility, located in southern Nepal. 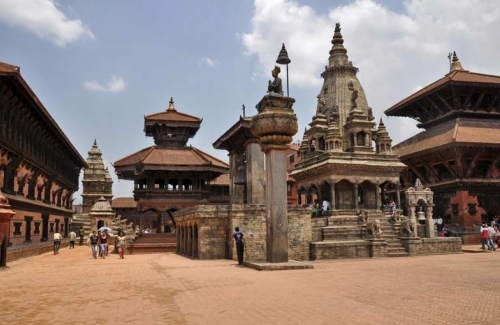 The unique architecture of the Kathmandu valley, the photogenic mountain villages, the open and friendly demeanor of Nepal’s people will complete your experience.Nepal is one destination that will fire up the imagination of everyone. 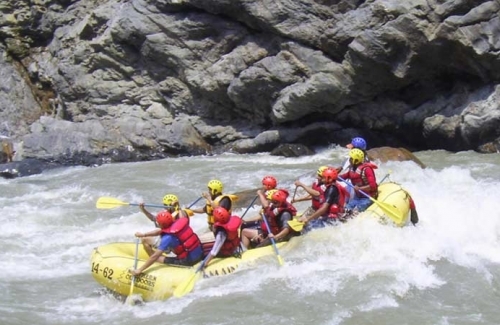 Your trip to Nepal with Himkala Adventure will add new dimension and awareness to your life, and you will bring stories and memories back to your homeland that will remain with you for a lifetime. 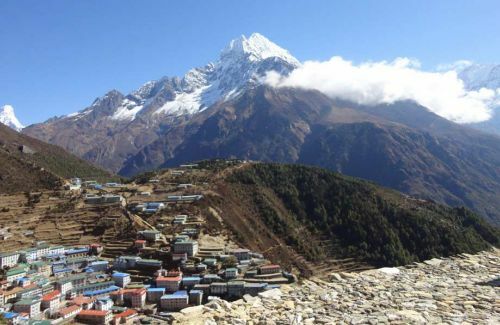 This time, let it be in Nepal with Himkala Adventure.